If you want to race cars you are going to need a race license - however, it is not as simple as just filling out an application. BlackArts Racing has a dedicated course that can take you successfully through the process. BAR is a professional Race Training School which is authorized by HKAA (Hong Kong Automobile Association). 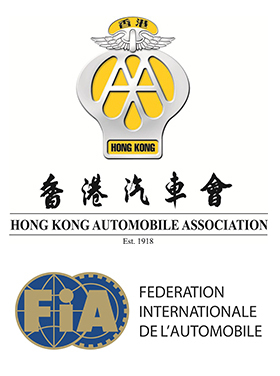 The Hong Kong Automobile Association is the Federation Internationale d'Automobile (FIA) designated National Sporting Authority (ASN) for Hong Kong, and, as such, is the only authority permitted to issue Motorsport Competition Licenses. The BlackArts Racing School is aimed at the novice and intermediate driver. The car of choice is the Scirocco R Cup, which with its front engine and front-wheel drive format coupled with its inherent lightweight makes it an ideal car in which to hone your driving skills. Click here to check out the car specification.